My first tutorial was shared on Craft Gossip! Wow! Thank you to whomever suggested me :) You guys are awesome! 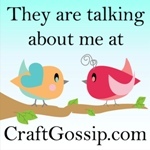 I love Craft Gossip, it's one of my 'must open' items on my reader. So inspirational. 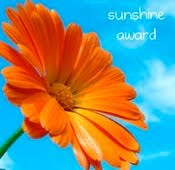 Well done girl! Really like the tutorial. Great visuals and step-by-step. I loved your tutorial. I have a bit of a dish towel fetish. Thanks for the birthday wishes! Great work, babe! You even have me tempted to try and sew, which is pretty much a miracle.